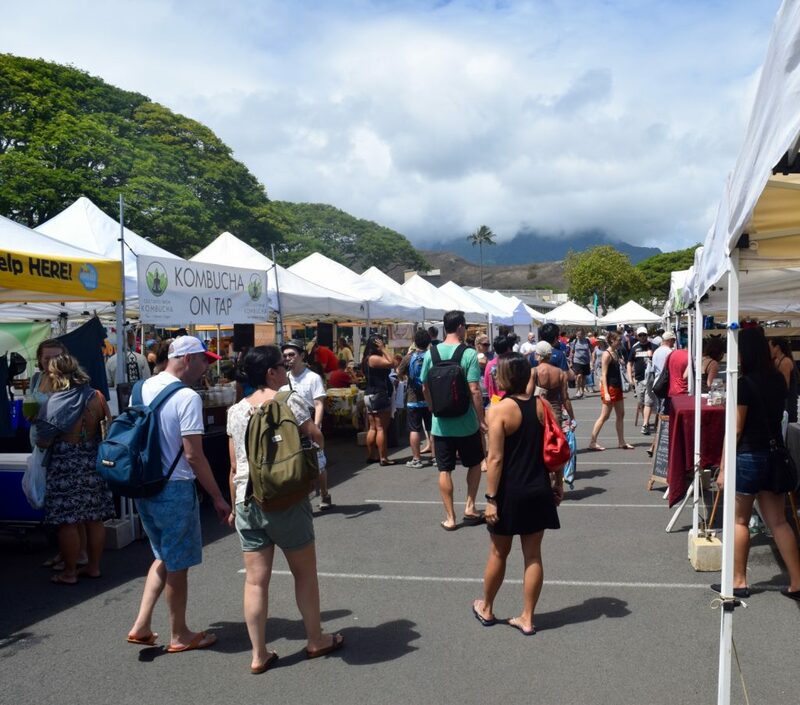 Enrich your visit with a trip to one of O’ahu’s fresh and flavorful farmers markets. 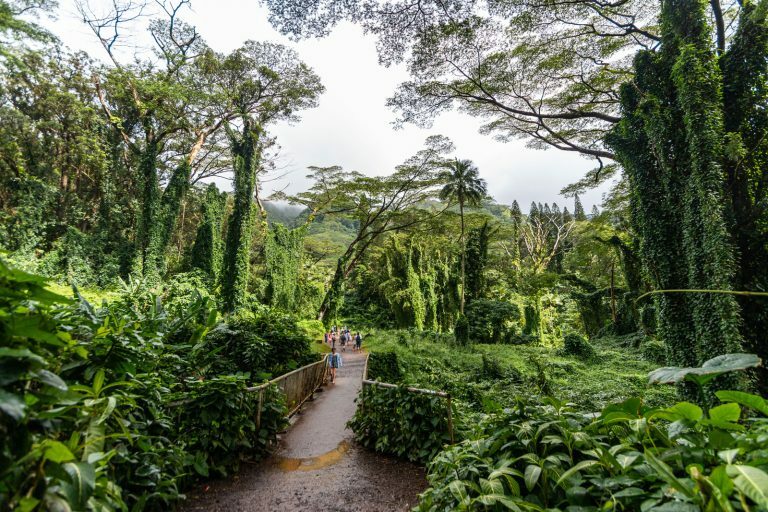 North Shore is worth it for the views alone, but you won’t be disappointed by the market’s array of locally grown produce and handmade crafts located at Waimea Valley! 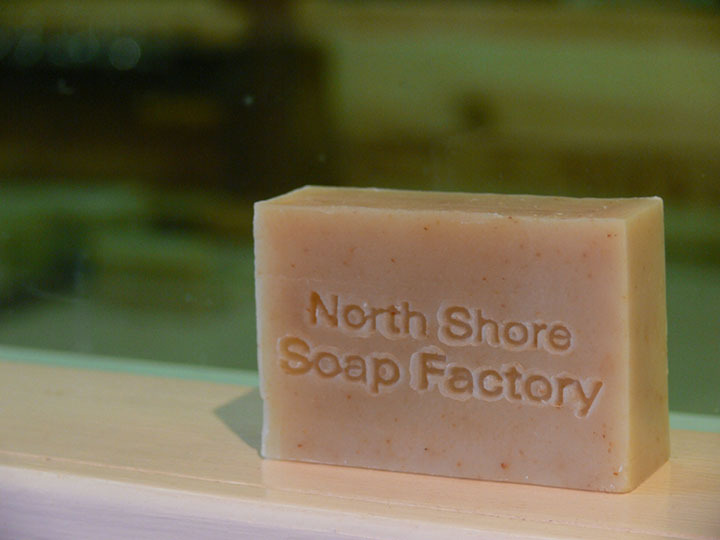 For a casual country experience, head out to the Old Waialua Sugar Mill on a Saturday to pick up North Shore goodies, affordable produce and while you’re here check out the historical mill and North Shore Soap Factory. Waialua Sugar Mill, 67-106 Kealohanui St. 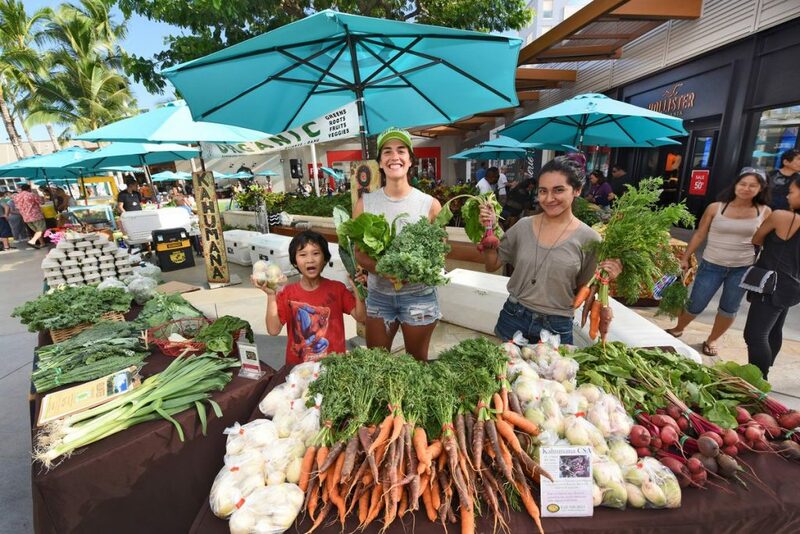 Experience an exciting weekly family-friendly farmers market featuring delicious fruits and vegetables, tropical plants and flowers, locally-made treats and prepared foods, all located centrally! Enjoy a stroll through the center as you sample products and discover unique handcrafted merchandise. 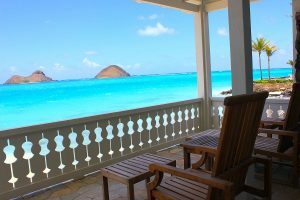 Stay awhile and enjoy live local Hawaiʻian music, hula performances, entertainment and more. 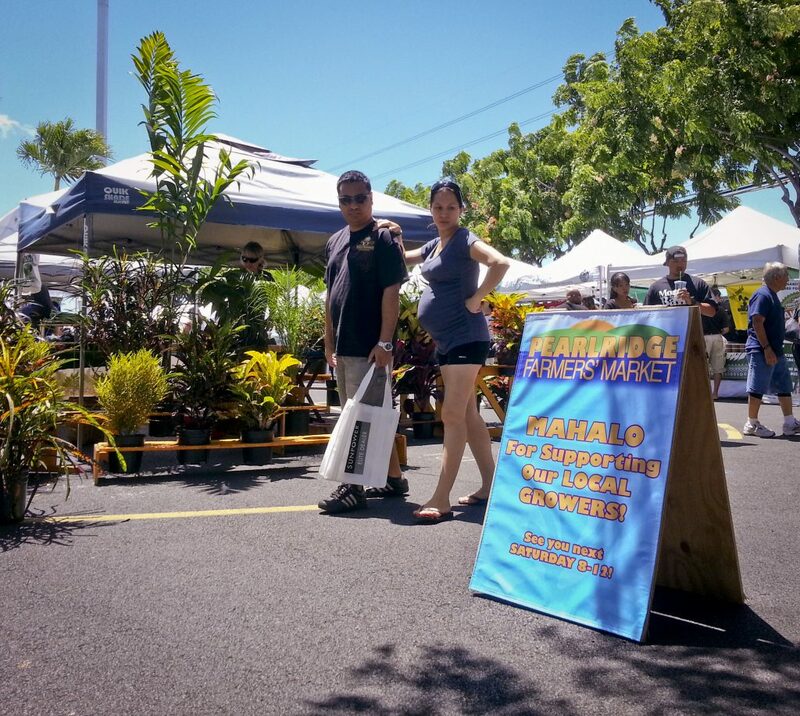 Kailua has two farmers markets during the week. 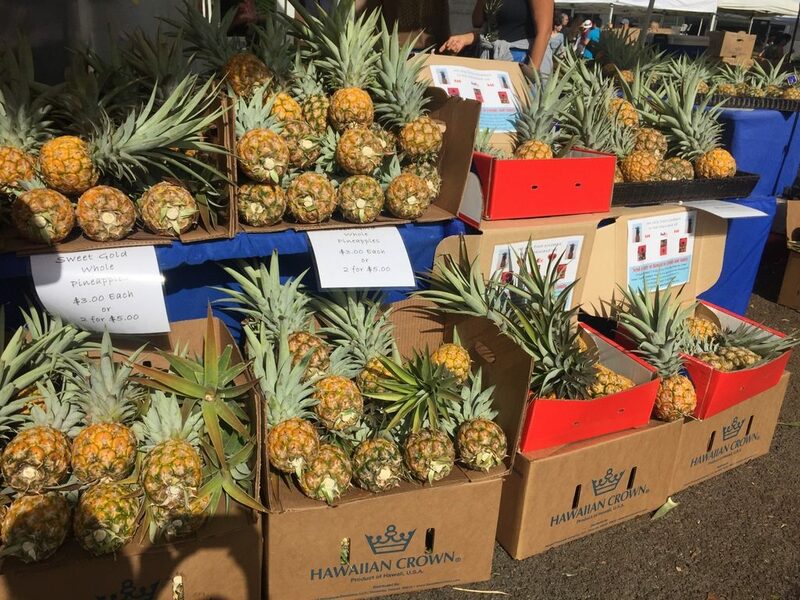 Whether you decide to visit its larger market on Thursdays in front of Whole Foods or its smaller, but still charming Sunday morning market at Kailua Elementary School, both feature some of the best local products the island has to offer. If you’re in the area to watch a show at the Neil Blaisdell Center on a Wednesday evening, this is the place to go to grab something fast, natural, and delicious. 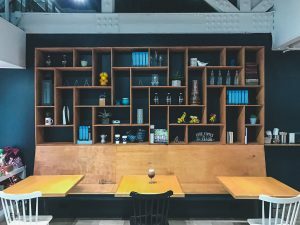 Located at Kapiolani Community College, this large sprawl of local vendors is like an outdoor shopping mall for the foodie and many make this their hotspot for Saturday brunch.